"We take tough decisions every day because the job is about safeguarding the health of the consumer by certifying meat that is safe for human consumption. "We consider the commercial interest of the farmer who has bring in the cattle as well as the business interests of the abattoir. 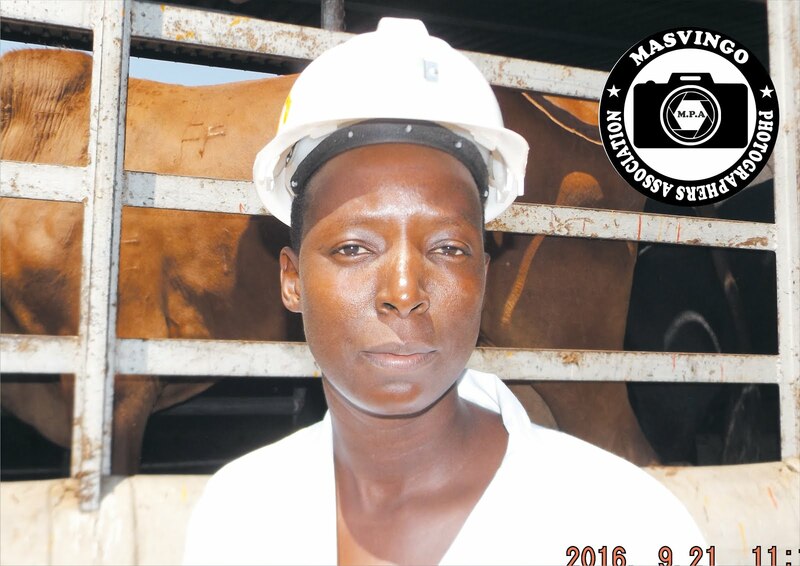 So if I find that the carcass is not fit for human consumption, I have to tell the farmer and we destroy the whole carcass for the sake of public health," says Nyamande, who did her training at Mazowe Veterinary College. "Some of the factors considered during grading are changes in skeletal characteristics, with advancing age also seen in the change in shape and appearance of the rib bones. A very young animal has narrow, oval-shaped ribs that are red in colour but as the animal matures, the ribs become wider and flatter, and become grey in colour. The other important aspect is marbling, which refers to the amount and distribution of intramuscular fat within the ribeye. It is the primary determinant of quality grade. Visual evaluations of marbling in the ribeye at the 12th rib cross section are related to differences in eating quality of beef. "Beef cuts with high levels of marbling are more likely to be tender, juicy and flavorful than cuts with low levels of marbling. Most consumers are familiar with the names of several quality grades and may use them as a selection criterion when buying beef," says Nyamande.